Launch Pricing: This product is being developed. Each month a new holiday-themed poetry teatime will be added. The sale price will be in effect until all months have been completed. In this course we give you all the instruction you need to successfully lead an entire year of Poetry Teatimes with holiday themes. We provide poems, activities, snack & tea ideas and inspiring ways to decorate for every month. We even give you ideas for a simple poetry teatime when you are short on time or energy and ideas for a more enchanting teatime when you want to make it a day of fun activities. Take the work out of Poetry Teatime and have fun learning with your kids. Or even better, invite friends over and have a Poetry Teatime Party School! 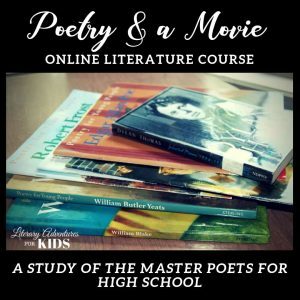 ​​​​This poetry study is fun for all ages! 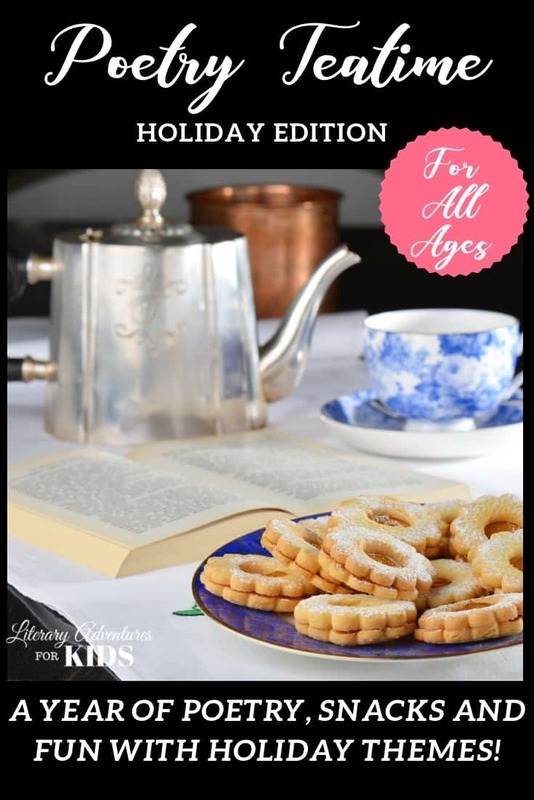 The Holiday Poetry Tea time system makes it easy for a home educating parent to quickly put together a fun poetry tea time for their family. 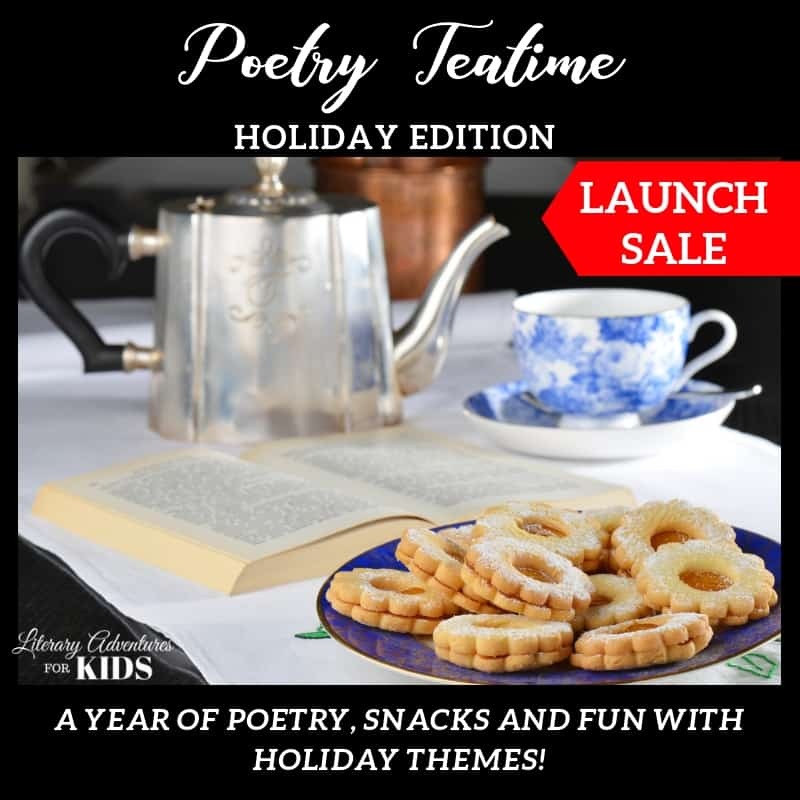 They take the work out of finding the poems, fun recipes, decoration ideas, and optional activities so that the home educator can focus on their normal preparation with minimal extra effort to make Poetry Tea Time magical. Absolutely! 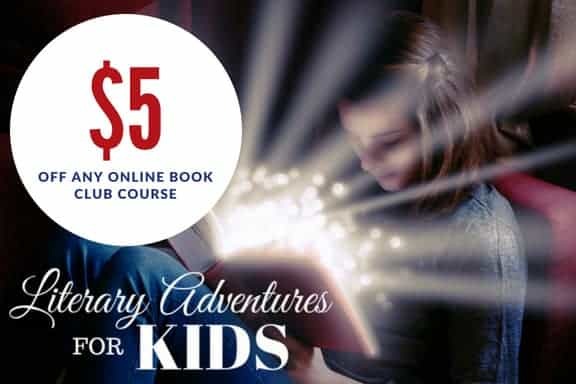 We are a homeschooling family and this course is designed to be presented as an entire family course. A supply list is provided at the beginning of the course. Please refer to that page for the list of books and supplies we will be using.